There is a lot of talk these days about toilet plume and how it makes people sick. 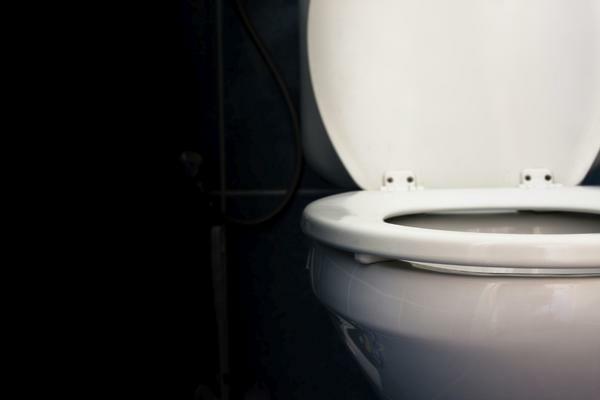 When you flush the toilet, it throws up particles of your pee, poo and dirty water into the air. This is called the toilet plume. How it Makes People Sick? As you can easily imagine, toilet plume contains germs that can make you sick. These particles and germs settle on the objects in your bathroom. Your toothbrushes are the easiest way for these germs to find way into your system and making you sick. How to Prevent this Sickness? Avoiding the toilet plume is pretty easy. The only thing you need to make sure is that the toilet lid is closed before flushing. When the lid is closed, flushing cannot spray out the toilet plume and hence there is no sickness. If you and everyone else in your family takes care of this one little thing, you can avoid sickness caused due to toilet plume. Healthy Habits That Help in Preventing Flu. Watch Out For These Germ-Hotspots! The Dirtiest Things You Touch Everyday! Shahid Kapoor to collaborate with Toilet Ek Prem Katha director?